There are many contributing factors that influence a person’s self-esteem. As a therapist, I have worked with many clients to find out what has impacted their self-image. 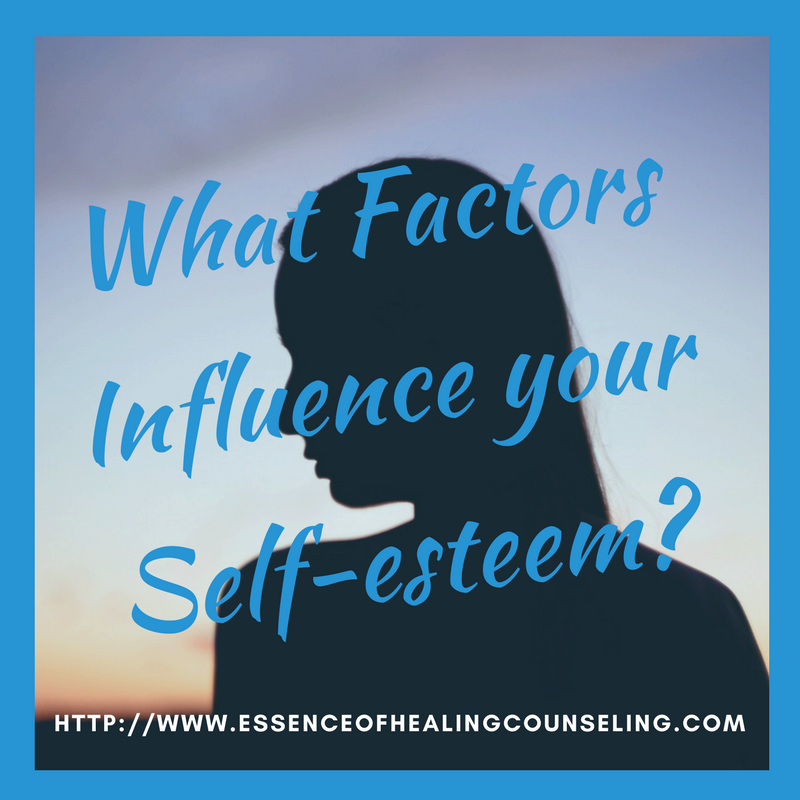 It is important to understand what factors influence your self-esteem because they can either improve it or decrease it. Having low self-esteem can prevent you from building healthy relationships, rising in your career, and achieving your goals. It can even contribute to someone’s anxiety and depression. 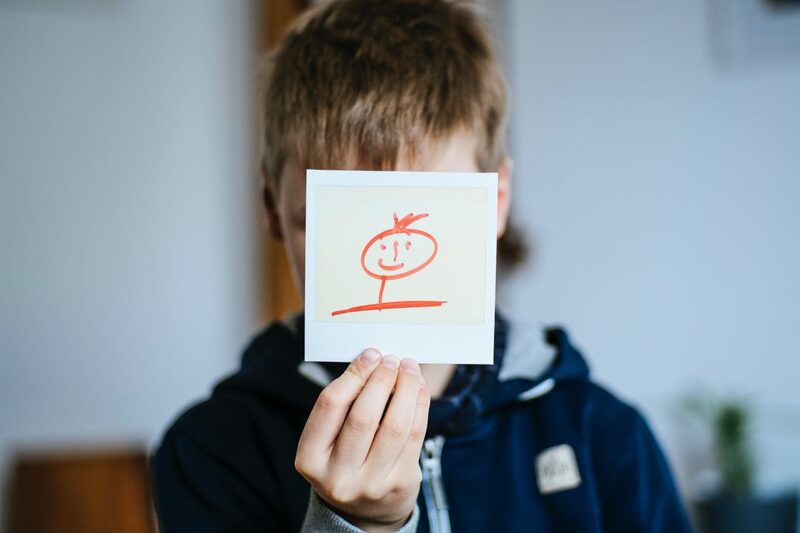 During our childhood our personalities are developing and the people around us have a strong effect on our self-esteem. Did you have parents that gave you praise or were constantly critical of you? Did you have teachers or coaches that supported you? Did your parents role model having healthy self-esteem themselves? Think about all the people in your life growing up and how they might have influenced your self-esteem. If you come up with negative influences take the time to let it go. Put your past in perspective and put it behind you. Draw a line between your past and your present and know that moving forward YOU are in control of how you feel about yourself. Decide that now you are in the driver seat of what influences your self-esteem. We receive lots of messages from society about how we should be and this can be a major contributing factor to self-esteem. There are societal expectations of what job we should have, that we should be married by a certain age, what kind of clothes we wear, and how much money we make. If you allow other people’s rules and expectations to dictate who you are and how you live your life you will never be happy. Look instead within yourself to come up with how you should live and who you should be. Make sure your expectations for yourself are realistic and healthy. We are constantly being bombarded by advertisements everywhere we go. We are exposed to messages from our televisions, on the radio, in magazines, and pop up ads on our computers and cell phones. Have you ever stopped to think about what these messages are conveying to us? 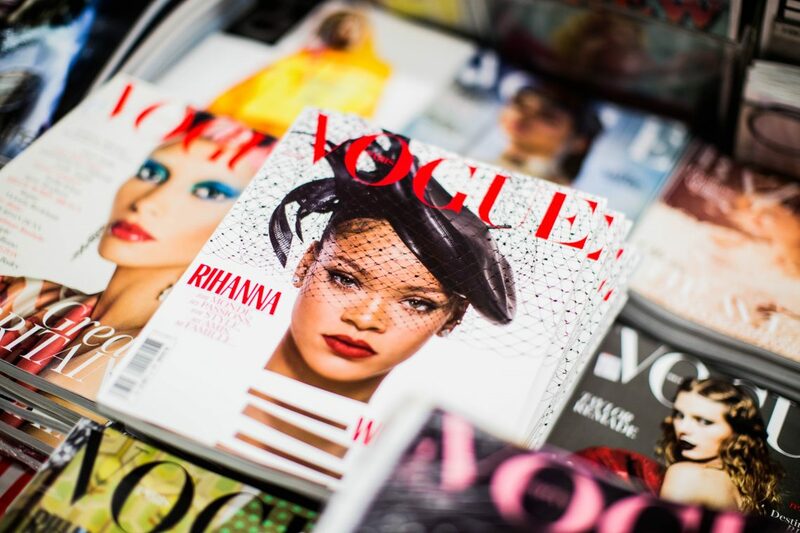 Most advertisements are getting the subliminal message across that you are inadequate and the way to be better or feel better is to purchase the product they are promoting. A great example is the typical ad for a woman’s makeup line that shows a happy attractive woman having a good time with lots of friends. The underlying message is that you must buy this product to be beautiful, to have others like you and accept you, and to be happy. I love how the company Dove decided to push back against other beauty companies and decided to put real women in their advertisements. Women that were all different shapes, sizes, and from different ethnic backgrounds. Moving forward start looking at advertisements with a different lens. Remind yourself that the people in ads are models, have sat in make up chairs for hours, and have been photoshopped extensively. Don’t compare yourself to a make believe image. We spend a lot of time with our friends, family, and romantic partners and they can heavily influence our self-esteem. Are the people in your life supportive of you? Do they build you up or drag you down? 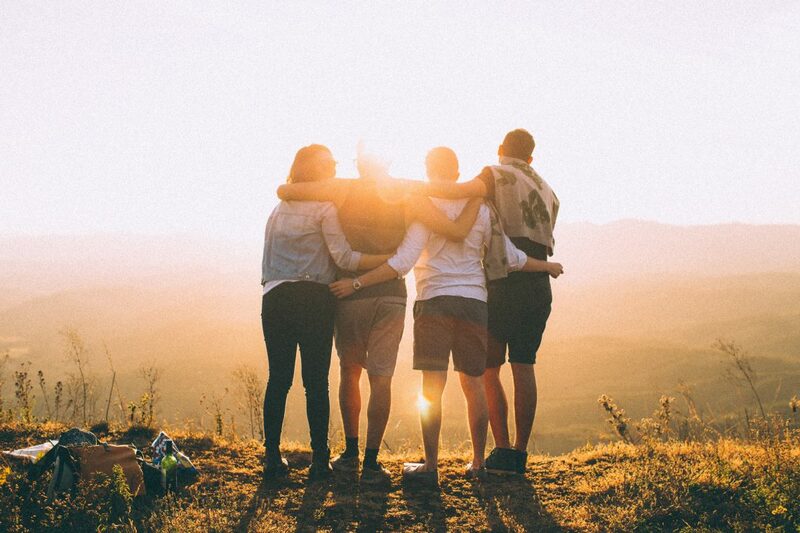 Think about the people you spend your time with and contemplate whether they are contributing to you having a healthy self-image of yourself or whether they are making you feel inadequate. If they are a negative influence, communicate to them how they could be more supportive and set healthier boundaries. Let them know that you want to be in supportive relationships with people who uplift you. Make an effort to start seeking friendships and relationships with people that are positive and supportive. There are multiple factors that can have an effect on your self-esteem. Your childhood, society, the media, and people in your life can all add or take away from how you feel about yourself. Studies have shown that people who have an unhealthy self-esteem are more likely to experience stress, anxiety, and depression. As a therapist and counselor I stress to my clients that ultimately the most important influential factor to your self-esteem is YOU. You can decide to take control and make a change to start having a healthy self-esteem. Put the work in to start to truly love and accept yourself. Click here to check out my article on 5 ways to improve your self-esteem. Roberta Alves is a Therapist and Development Coach at the Essence of Healing Counseling with an office located in downtown Ft. Lauderdale. She also is a Certified Anxiety Specialist who uses a solution focused and evidence based type of therapy called Cognitive Behavioral therapy. Research has shown that Cognitive Behavioral therapy is proven to be extremely effective in treating anxiety and improving self-esteem. Roberta provides counseling services to her clients who live in Ft. Lauderdale and the surrounding South Florida areas in her office in downtown, and also through telehealth counseling via online video and phone sessions. She also provides coaching services to clients throughout the country via online video and phone sessions. If you want to learn the proven techniques to overcome stress, improve your self-esteem, and achieve your goals call 954-393-2930 to schedule an appointment today.